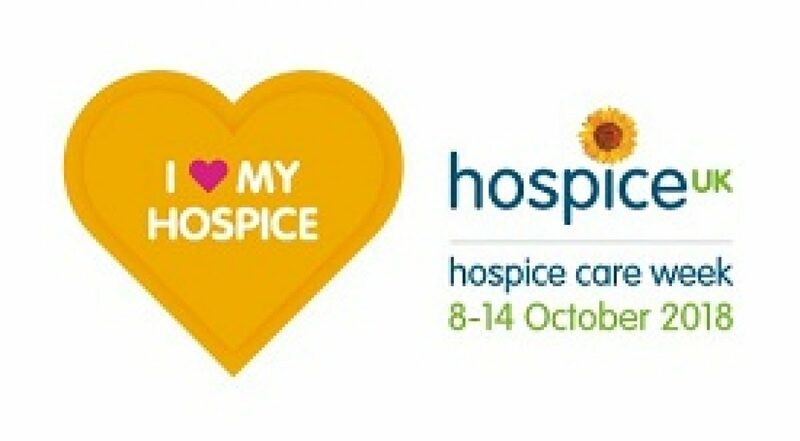 Hospice Care Week gives us an excuse to go out and talk about the extraordinary work that hospices do at the heart of their communities. It is also an opportunity to inspire action – inviting supporters to get involved by volunteering, donating and showing they care on social media. This year’s theme is ‘Heart my hospice’.